National Conference | Community Options, Inc.
Community Options will be hosting its 13th Annual iMatter Conference. May 6th – 9th, 2019. 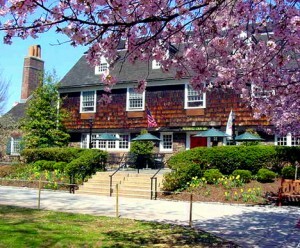 At the Nassau Inn located at Ten Palmer Square, Princeton NJ 08542.